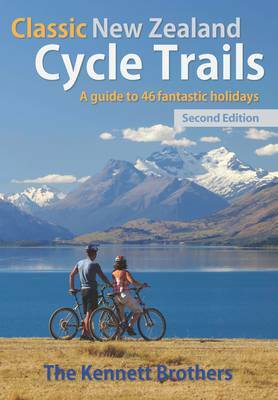 This inspiring guide book gives full ride descriptions for 46 fabulous trips, including maps and elevation charts, plus contact details for accommodation options and other valuable tips for everyone from beginner riders through to seasoned veterans. For your next holiday, choose ... read full description below. This inspiring guide book gives full ride descriptions for 46 fabulous trips, including maps and elevation charts, plus contact details for accommodation options and other valuable tips for everyone from beginner riders through to seasoned veterans. 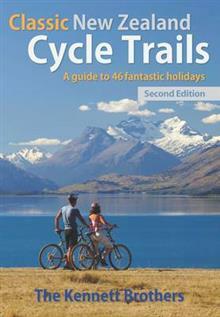 For your next holiday, choose from 23 Great Rides or 23 Heartland Rides and get in touch with the real New Zealand.